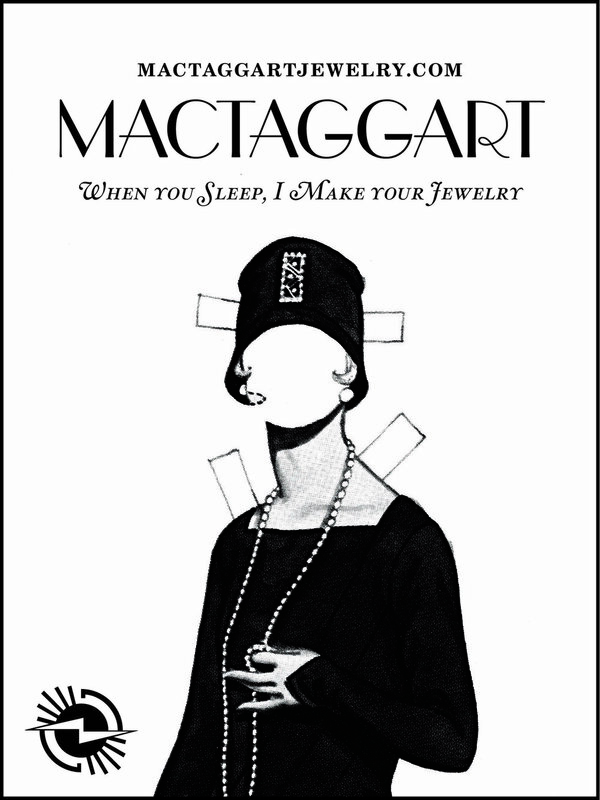 A: Yes, please contact mactaggartjewelry@gmail.com about sending a rush order. A: It depends on what the custom request is, please contact me with any inquiries. A: Yes, I currently ship to Europe and Canada. I use the United States Postal Service, and I have a first class option and a priority option. I can not be held responsible for any lost, stolen or broken items, or if your package is kept by customs you are responsible for tracking it down. Priority mail is insured; therefore, I can offer a partial refund if the item never arrives. CAN I RETURN SOMETHING IF IT'S NOT THE RIGHT PIECE FOR ME? A: All orders are final sale; however, I am open to exchanges at this time or I can offer a store credit. Custom designs and special request ring sizes are always final sale. 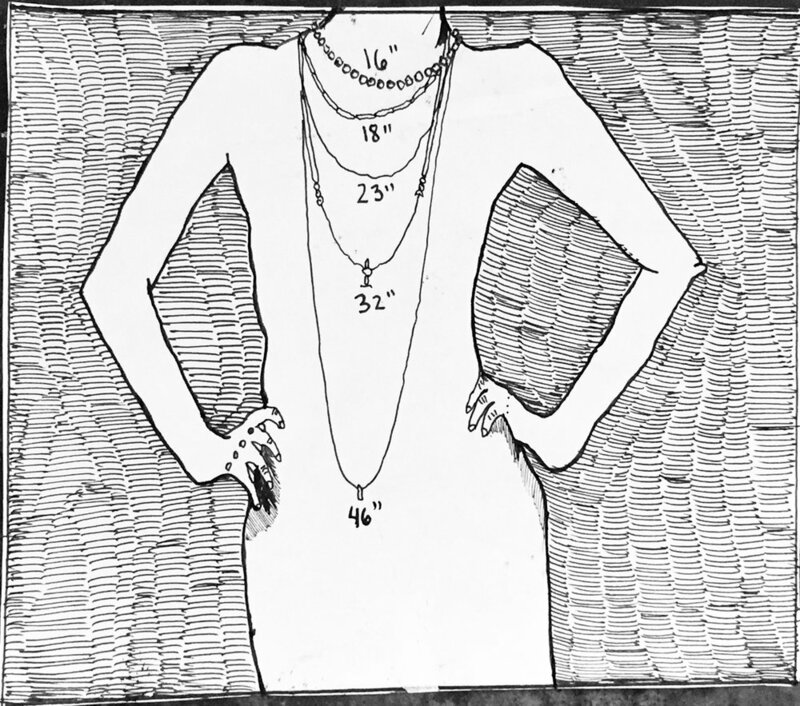 HOW CAN YOU FIGURE OUT YOUR RING SIZE? A: USE A PIECE OF STRING OR STRIP OF PAPER NO WIDER THAN 3/4". WRAP IT AROUND THE BASE OF THE APPROPRIATE FINGER AND SLIDE IT OFF THE FINGER. USE A PEN TO MARK THE POINT ON THE STRING/PAPER WHERE IT OVERLAPS, FORMING A COMPLETE CIRCLE. USING A RULER LAY OUT THE PAPER OR STRING, ON A RULER AND MEASURE IN MILLIMETERS, THE LENGTH FROM THE STARTING END OF THE STRING/PAPER TO THE PEN MARK. ALIGN WITH THE CONVERSION CHART OF MILLIMETERS TO RING SIZE. PLEASE NOTE: THIS IS AN APPROXIMATE WAY TO MEASURE YOUR RING SIZE.